Shark finning is one of the most destructive activities happening in our oceans today. 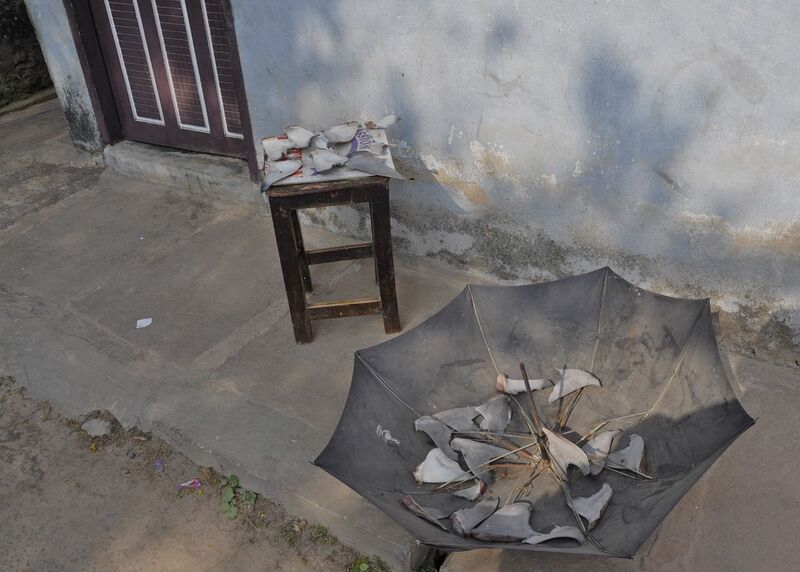 I documented finning in India for Shark Savers as part of a white paper. Fins are drying at this fisherperson's home in to be sold on.